Intelligent Teaser Is Out | Watch: Hello, Everyone Today I am going to share some exciting facts on the Film Intelligent Cast, Crew and Story. The NBK releases Sai Dharam Tej Intelligent Teaser. Jai Simha Nandamuri Balakrishna has releasing Sai Dharam Tej’s movie Intelligent teaser today. The film unit has to invite Nandamuri Balakrishna as a chief guest to release the teaser. The teaser starts with a quote of the Mahatma Gandhi When faced with a choice between the violence and cowardice, always choose violence. Actor Tej is coming as Dharma Bhai for giving justice to the poor. It seems that the film has most action sequences. Thaman’s music is an asset. Intelligent is a Telugu movie. Starring actor Sai Dharam Tej and actress Lavanya Tripathi in the prominent roles. The cast also includes actor Ashish Vidyarthi and actor Sayaji Shinde. It is an action drama movie. The director is V. V. Vinayak. S. Thaman is a music director for the film. Sai Dharam Tej is an Actor. Sai’s movies such as Jawaan, Nakshatram, Winner, Thikka, Supreme, Subramanyam for Sale, Pilla Nuvvu Leni Jeevitam and Intelligent. 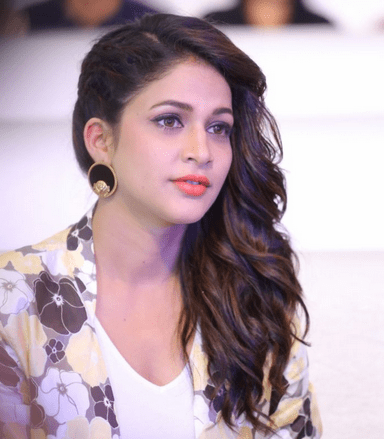 Lavanya Tripathi is an Actress. Lavanya’s movies such as Maayavan, Vunnadhi Okate Zindagi, Yuddham Sharanam, Radha, Mister, Lacchimdeviki O Lekkundi, Soggade Chinni Nayana, Bhale Bhale Magadivoy, Manam and Intelligent. Ashish Vidyarthi is an Actor. Ashish’s movies such as Nannaku Prematho, Kick 2, Gopala Gopala, Aagadu, Abdul Kalam, Autonagar Surya, Chandee, Kevvu Keka, Minugurulu, Naayak and Intelligent. Sayaji Shinde is an Actor. Sayaji’s movies such as Spyder, Saptagiri Express, Dhruva, Brahmotsavam, Dictator, Bengal Tiger, Rabhasa, Race Gurram, Baadshah, Jabardasth, Oosaravelli and Intelligent. 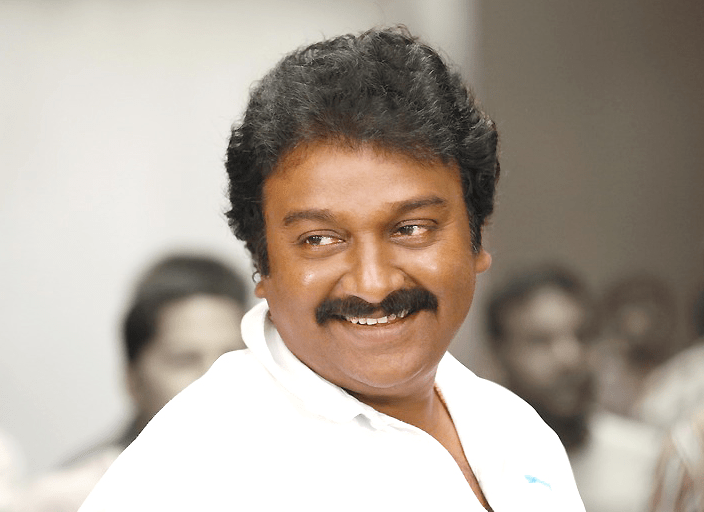 V. Vinayak is a Director. Vinayak’s movies such as Alludu Seenu, Naayak, Badrinath, Adhurs, Krishna, Yogi, Lakshmi, Bunny, Samba and Intelligent. Kalyan C. is a Producer. Kalyan’s movies such as Attack, Aatadista, Parama Veera Chakra, Khaleja, Yeto Vellipoyindhi Manasu, Mee Aayana Jagratha and Intelligent. Siva Akula is a Writer. Siva’s movies such as Bangaram, Cheppalani Vundhi, Nippu, Naayak and Intelligent. V. Vishweshwar is a Cinematographer. Vishweshwar’s movies such as Asura, Random Veduka Chudham and Intelligent. Thaman is a Music Director. Thaman’s movies such as Jawaan, Raju Gari Gandhi 2, Mahanubhavudu, Goutham Nanda, Veedevadu, Winner, Jaguar, Thikka, Srirastu Subhamastu, Sarrainodu, Dictator, Kick 2, Pandaga Chesko, Aagadu, Rabhasa, Race Gurram, Ramayya Vasthavayya and Intelligent.